Paco Rodríguez Azorín was born in Yecla (Murcia). 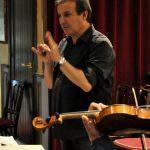 He began his musical studies with Prof. Miguel Torres, at Conservatorio Superior of Murcia. 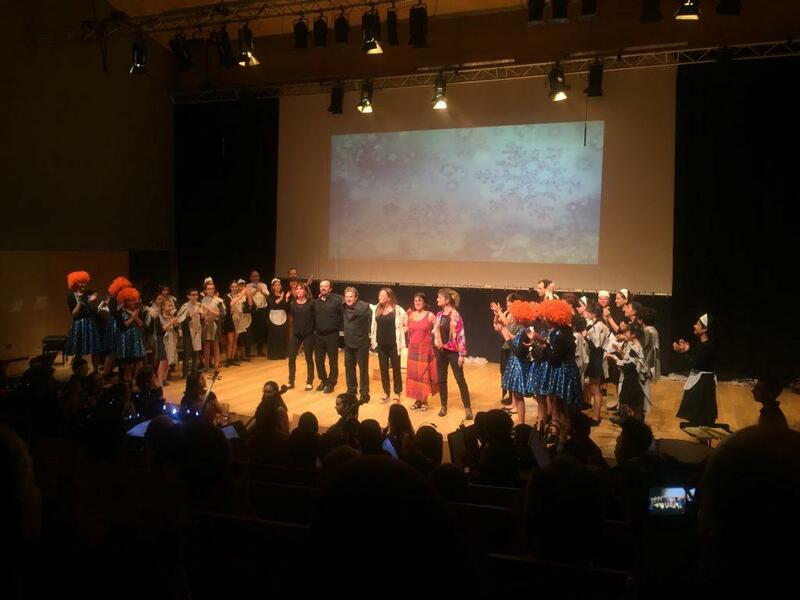 He received an award from the spanish Ministry of Culture, giving him the possibility to move to France, where he studied french horn with Prof. Daniel Bourgue and chamber music with Prof. J.C. Montac at the Conservatoire Régional CRR of Versalles. Furthermore, he participated in many courses and masterclasses, with renowned horn players like Philip Farkas, Vicente Zarzo, Güelfo Nalli, David Johnson, Martin Hackleman and Adam Friedrich. Playing under the baton of Paco Rodriguez is very rewarding and comfortable. 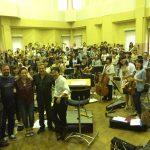 His large experience as a musician and his personality, makes him a high-quality orchestra conductor. He has received many prizes like an Extraordinary “End of Studies Prize” at Conservatorio Superior of Murcia, 1st Prize at the Conservatoire Régional CRR of Versalles, Honor Prize at the same conservatory and Broze Medal Prize unanimously at the International Toulon Competition (France). At the age of 17, he was the Principal conductor of the Symphonic Band of Asociación de Amigos de la Música de Yecla (Murcia). 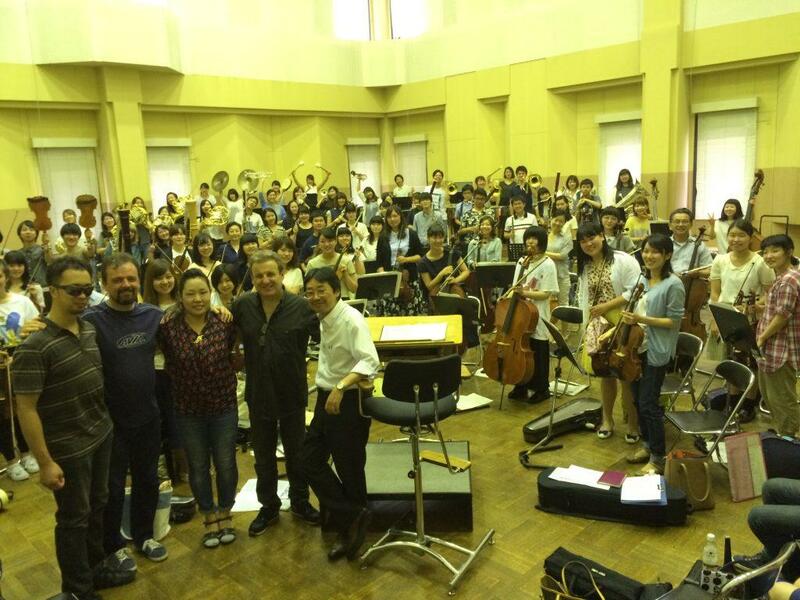 Since then, he has been very interested in the conducting world. His formation as a conductor started in the Symphonic Orchestra of the Gran Teatro del Liceo. 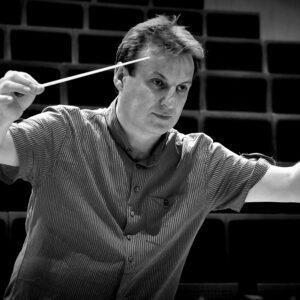 After more than 20 years working with the biggest conductors in the world, he decides then to jumpy into the world of orchestral conducting. 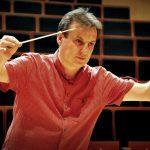 He has worked with conductors such as Ricardo Muti, Antonio Nello Santi, Sebastian Weigle or Fabio Luisi. 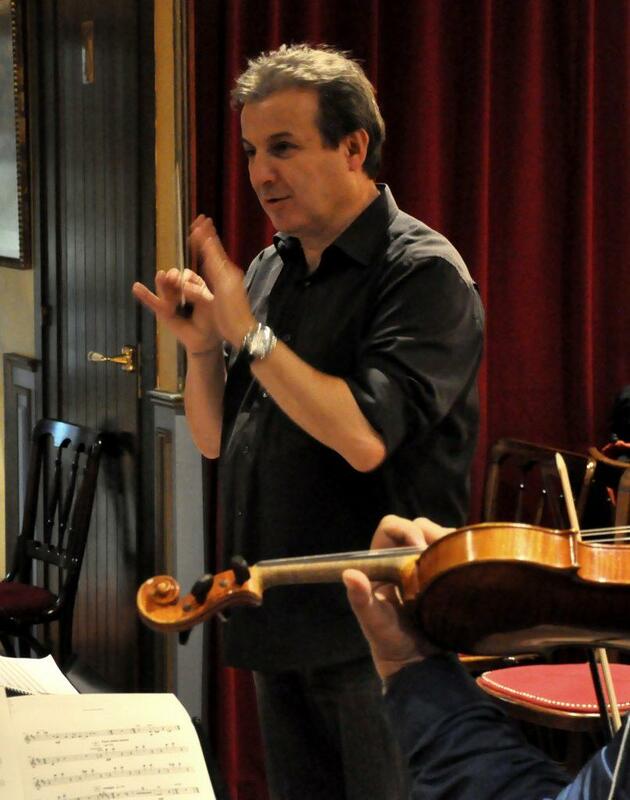 He studied conducting technique and analysis with Prof. Francesco Rizzo. 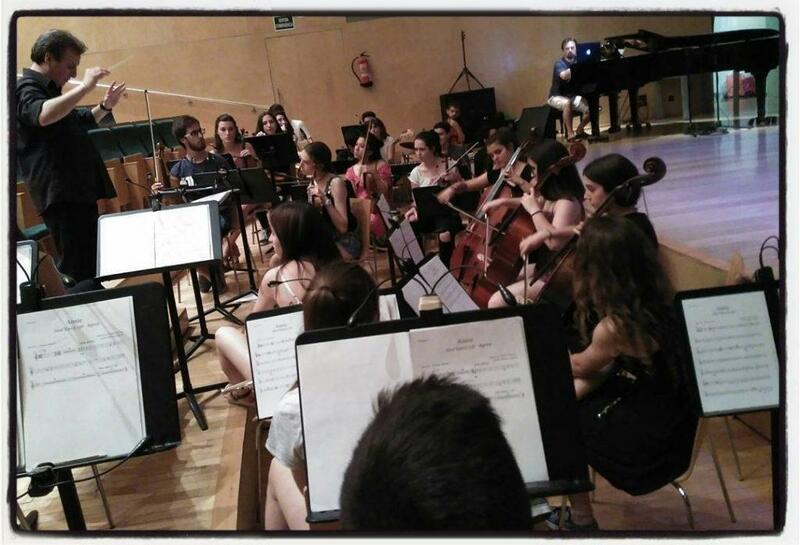 He obtained an Orchestral Conducting Award in the youth orchestra of Spain (JONDE). He has been invited to participate as a conductor in the Sistema of Orquestas Juveniles in Mexico, at the city of Mérida. He has conducted orchestral ensembles at Conservatorio Superior of Liceo and Conservatorio Superior of Aragón in Zaragoza. 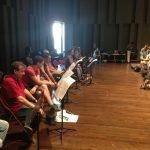 He also conducts the ensembles of Youth Mediterranean Orchestra at the Aix-en-Provence Festival in France. 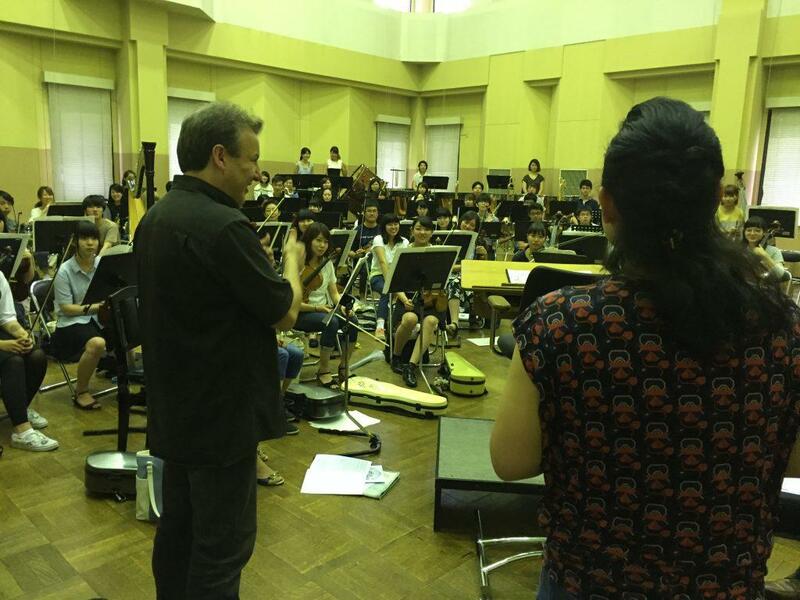 At the same time, he has given numerous courses and masterclasses, special mention to the preparation of “The Planets” of G.Holst with the Osaka College of Music Symphony Orchestra. 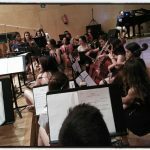 He was the musical conductor of La Unió Musical del Bages, and he conducted the Chamber Orchestra of the International Course at the city of Yecla, the ACAT Festival Orchestra and the Terrassa 48 orchestra. Combining his conducting career with the french horn, he has been principal horn at JONDE and the Comunidad de Madrid chamber orchestra. He has collaborated with the Orquesta Sinfónica of Madrid, Ciutat de Barcelona orchestra, Orquestra de Cadaqués and Phillarmonisches Staatsorchester of Hamburg. He has been member of the music chamber group “Cornicinum Ensemble”, and in 1998 he founded the “Barcelona Petit Ensemble”, recording and performing in Spain and Europe. 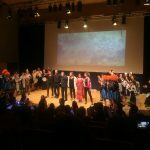 He has appeared in different programmes for RNE, TV3 and the National Slovakian Television. Discography Sachmo, Opus Arte. Paco has recorded many world premieres like “Pecados Capitales” by Raúl Perez. 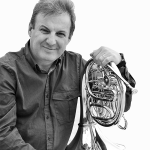 In 2003 he recorded the “Fantasia para trompa y orquesta” of Salvador Brotons; In 2004 he gave the world premiere of the sonata for horn and piano by Albert Guinovart, at the 36th International Horn Society Symposium. He has collaborated with the universities of Wisconsin and Miami, where he has given many recitals. 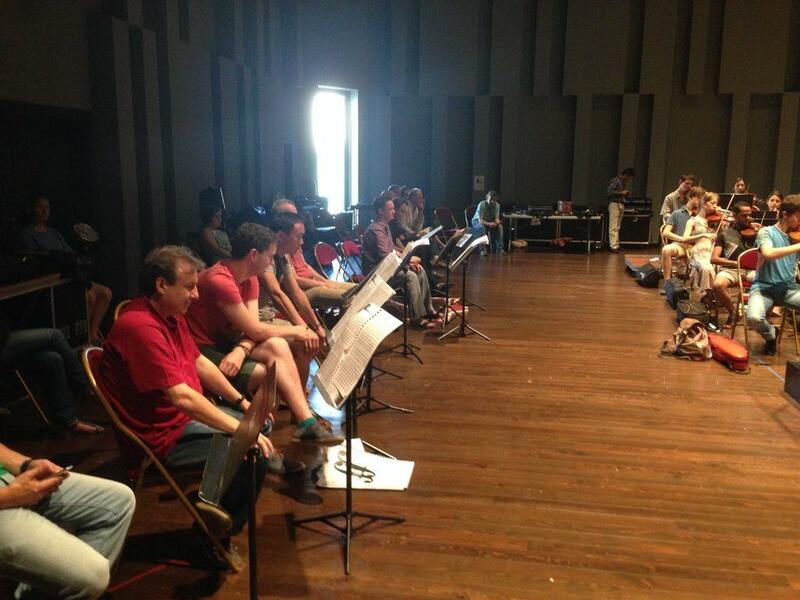 He performed the lecture-recital “Confidence, Trust Yourself”, in tour at the United Sates of America. Concerts and conferences has been broadcasted to many different countries such as Japan, Taiwan, Germany, Mexico, US, Italy, France and Spain. 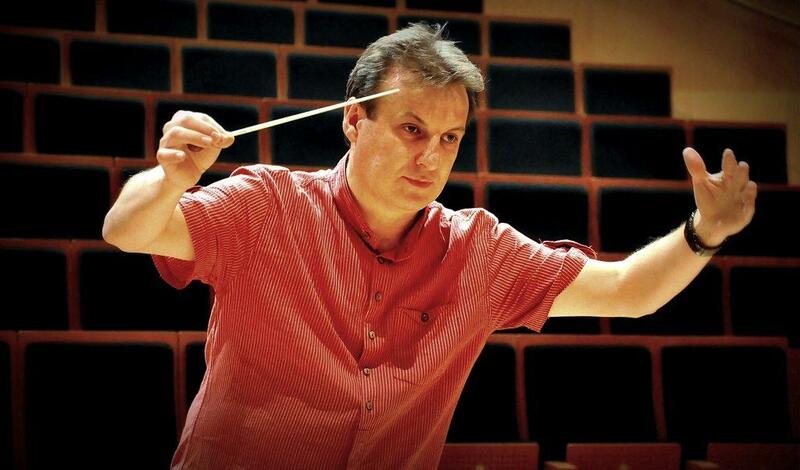 Nowadays he is the Principal Conductor of the project Teatro Musical in Terrassa, Barcelona. He currently teaches at the Conservatorio Superior de Música del Liceo, Conservatorio Superior de Música of Aragon and Conservatorio Profesional de Música in Terrassa. In the future he will give the world premiere of the Opera “Irina” by Tullio Tonelli and, in 2018, Paco will be the guest conductor with the Amics dels Clàssics de Barcelona and the Camerata of Cancún orchestra. 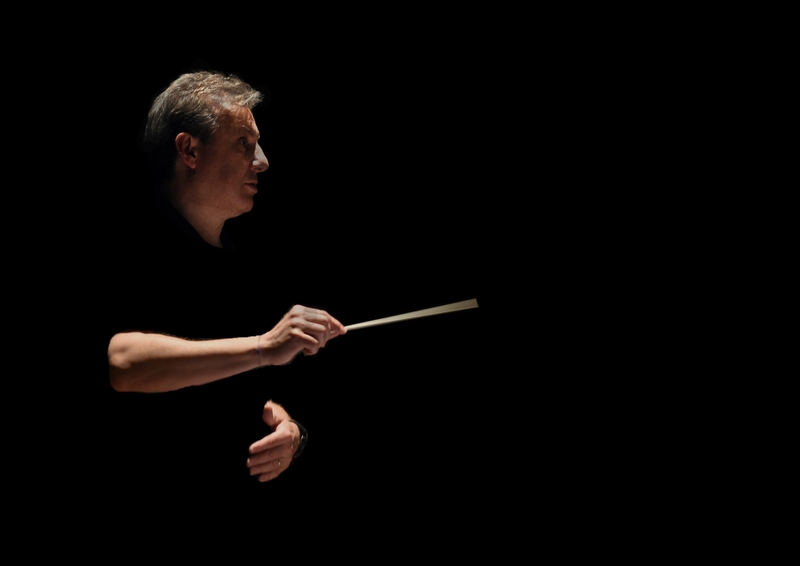 He will conduct for the first time at Festival Internacional de Música de Cáncún, México.